It’s every mom’s dream come true. Time alone. To pee in peace, to read a book without interruption, to enjoy a snack out of hiding. So I would be lying if I said there weren’t times I just got lost. Maybe on the way home. Maybe in a store. And sometimes – sometimes, I’d like to get lost on a deserted island far, far away from the hustle, bustle, and little kid demands of every day life. Of course, I love my kids. Don’t get me wrong. But they can be, well, overwhelming at times. They need me all the time. There are no breaks, especially as a special needs mom. I don’t work a job outside of the house because of Tenley’s needs, so it’s hard to even get away in the form of work. So to say I need a break is an understatement. So follow me on this dream for a moment, would you? 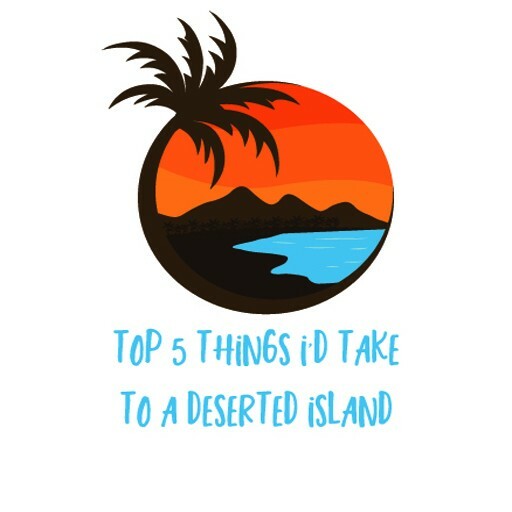 If I could take a little vacation to a deserted island where NO ONE could bother me and there were no to-do lists, I’d pack a few necessities. Since I’m just going to assume there are no demands, no requirements of me to figure out how to stay alive (because, let’s face it, that’s another responsibility and we’re avoiding those right now), and no to-do lists, we’re going to be completely vain with this dream. #1 – It’s essential for me to relax, so I’d need my favorite pillow and blanket. I mean, what’s a good, uninterrupted nap or read if not for a comfortable, satisfying place to lay my head? 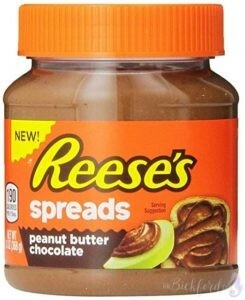 #2 – I’d want to enjoy my favorite snack food, no requirements for health or sustainability, so I’d bring my absolute favorite: Reeses Peanut Butter Chocolate Spread. This stuff is NUTS. Amazing. Crazy good. I literally put this on everything. I eat spoonfuls of this stuff like it’s necessary for my survival. And I would not be happy without it’s existence on my deserted island. Sadly, this stuff is out of stock no matter what store I go to lately, so I’m really going through a hard loss right now. #3 – My iPhone, and not for the phone calls or texts or news apps. Simply for the games and books! It’s relaxation time, folks. And reading and catching up on mundane things is the name of the game. Plus, this covers the camera need, too. And I know this is supposed to be my alone time, but I might be guilty of placing at least one FaceTime call to check in on the kids. Don’t judge, you know you would, too! #4 – My journal. I love to write and record my thoughts and feelings. Sure, I guess I could do that on my phone, but I’m a good old fashioned pencil (or awesome set of pens) gal, and I love writing things down on a crisp, clean piece of paper. What about you? What would you take on your little getaway? Make it count, people!